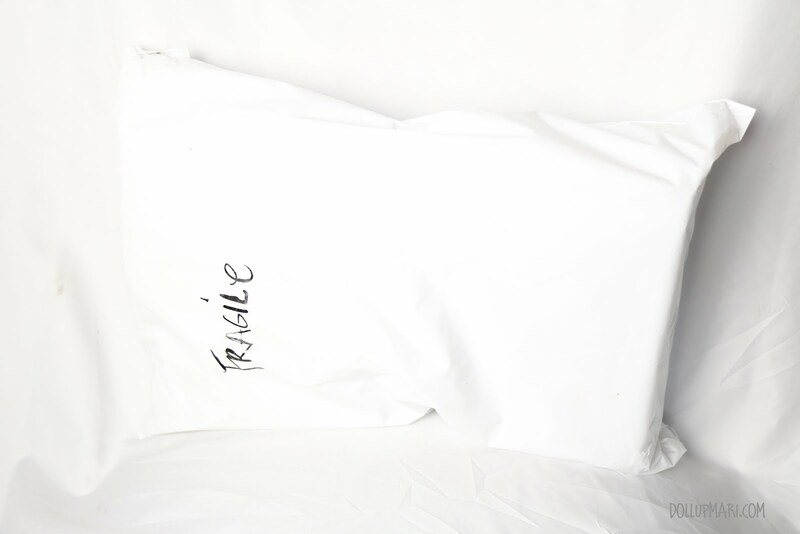 Haul time!!! Well, this is a very very very late upload as I made this purchase late in March this year and got it early in April. Since this haul had the items I had for the giveaway, I decided not to put it up first so that the giveaway items would only be known at the time I'm already announcing it. I also kinda thought that it'd be a better idea to not hide the photos of the giveaway items as proof that I bought new items and did not clean up my own units (because I think most of you know I myself own a bottle of Ben Nye banana powder and a NAKED 3 palette). I kinda wanted to start with the freebies so here they are! Jen sent me a Sigma E05 travel brush, a sample of Daisy by Marc Jacobs perfume, and a really cute nautical design Sephora makeup pouch! 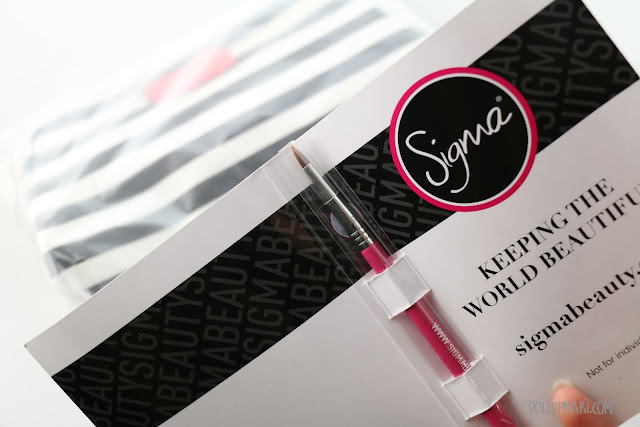 The main highlight of this haul though is my long, I mean loooooooooong awaited order of Sigma brushes. I had been asking Jen for Sigma brush sets since December last year, but since her stocks were near 0 at the time, I simply had to wait for her to reorder items again. 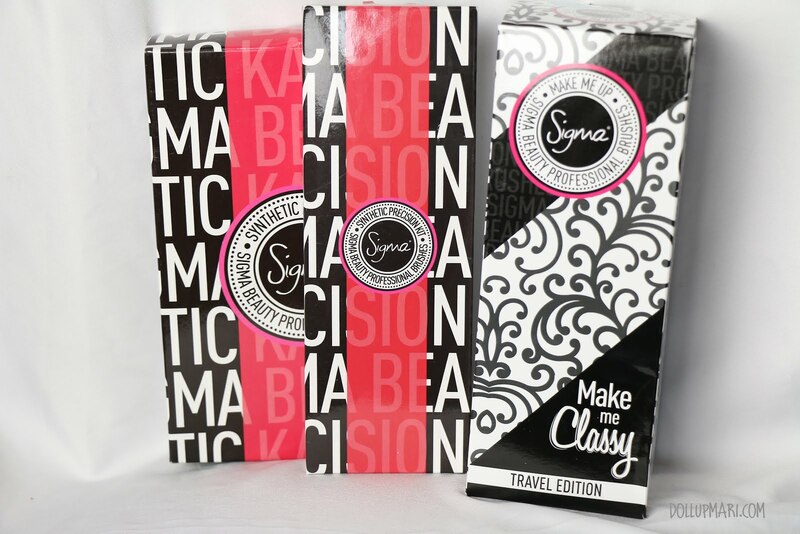 This is the Kabuki kit and the travel edition of the Make Me Classy kit, unfortunately the Premium kit is still not yet included here as Jen didn't have stocks at the time I ordered. She only had stocks after New York IMATS this year. 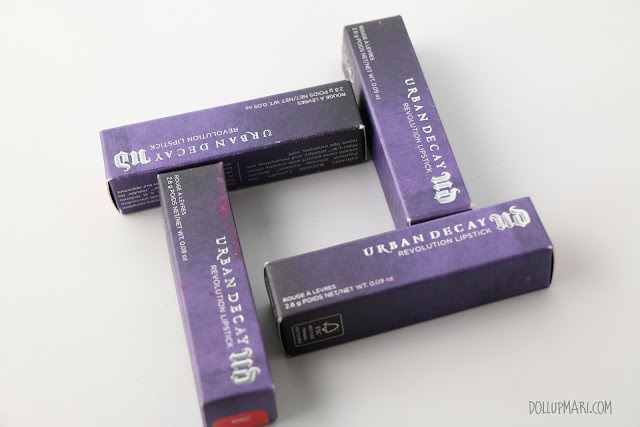 And the other highlight which is a haul of its own of Urban Decay's revolution lipsticks! I used to have this rule of not buying lipsticks more than Php300, but since it's kind of a thing for a grown up lady to have her first legit lipstick, I gave this set to myself as a 20th birthday present. In general, though, I've been investing in more expensive (but better quality!) lippies this year because they look better on high resolution photos and last longer (this is important for friends and customers who'll have their makeup done!). Oh, this is how the package looked like in general. It was a pretty heavy package given everything I had purchased, this package was probably as heavy as a newborn baby hahaha. And this is Urban Decay's dangerous palette. 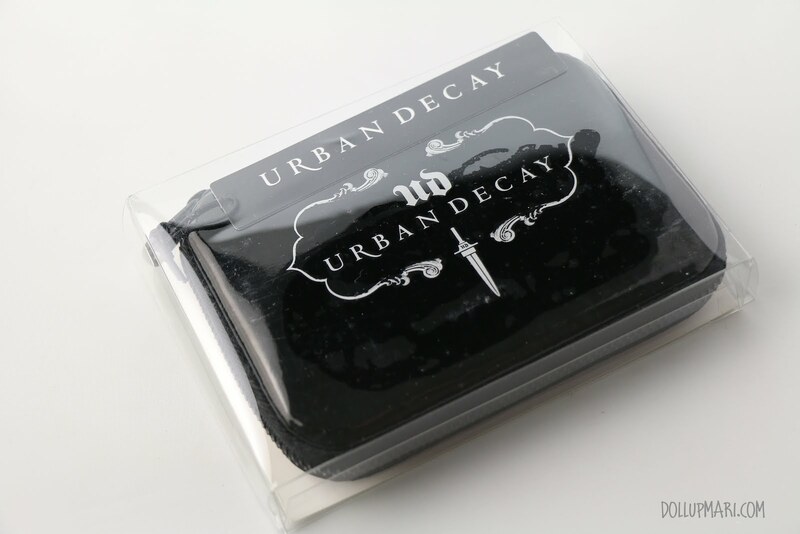 I urge everyone to get this if it's still available in the website or among sellers here in the Philippines because it's already one half of Urban Decay's smoked palette and if you are going to get it at the sale price, it's just about 1/4 the price of the Smoked palette. It's like getting the colors for 50% off. And this is another 20th birthday gift to myself. I have long been using skintone adapting BB creams and off color foundations that I told myself that 2014 is the year I actually get a good bottle of foundation that's actually in the right shade! this is 0.5 or the lightest shade-- I got this shade because it's the lightest one with a pinkish undertone (so as to match my pinkish skin), and because I have acidic skin that this is more or less just the right color after an hour has elapsed. And this is something I learned from the uber talented and amusing Melissa Murphy. When she was interviewed, she said that this is one of her go-to products for base makeup, right before she applies Make Up For Ever foundation with a wet beautyblender. Since I myself have a lot of skin discolorations (hi reddish skin caused by 1/16 Dutch ancestry and freckles from the father's side huhubells), I thought of getting this item. 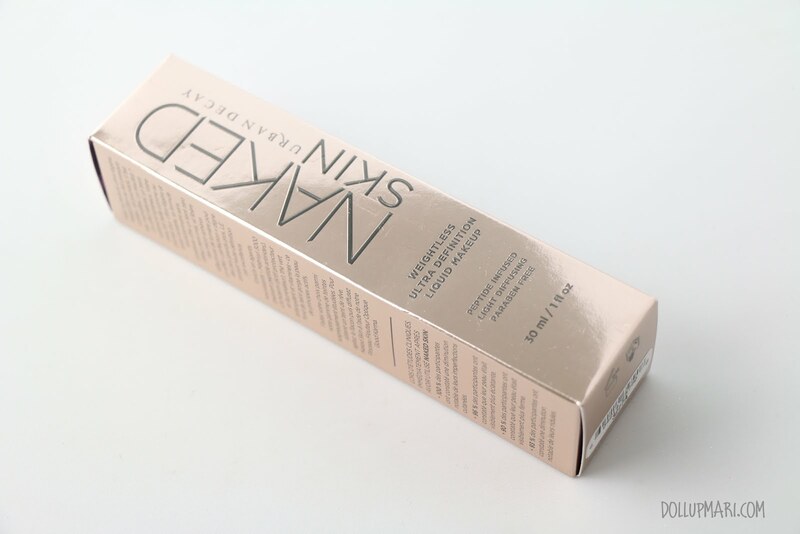 And this is the NAKED 3 palette I ordered for the giveaway! 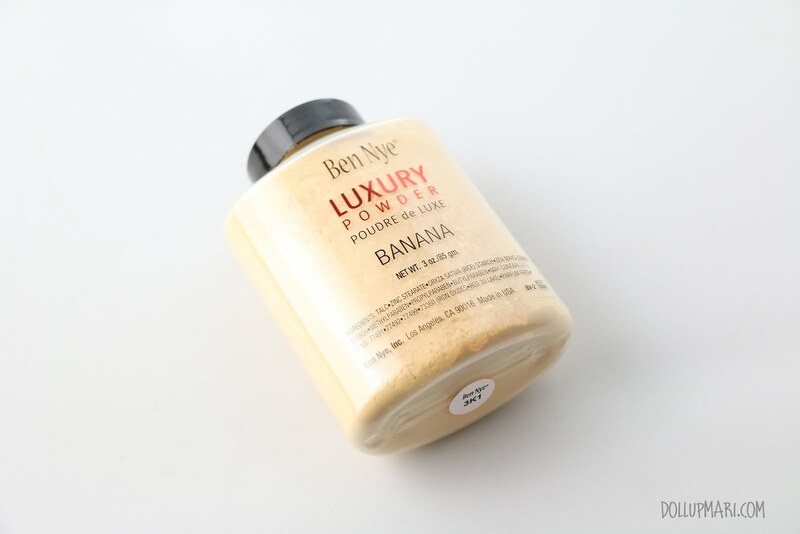 And this is the bottle of banana powder. This is the last one Jen had at the time and I was so happy that she was still able to find one in her stocks! I think she rummaged far and wide before she found this... She made sure to get me this one because at the time she was not certain as to how she would price her future sales as Ben Nye increased the prices of the luxury powders early this year by about 30%. And lastly this is the freebie brush up close. It's so cute and pink and all! I'm excited to use this! If you're also interested in getting items like these, go to Beautyholic Manila. 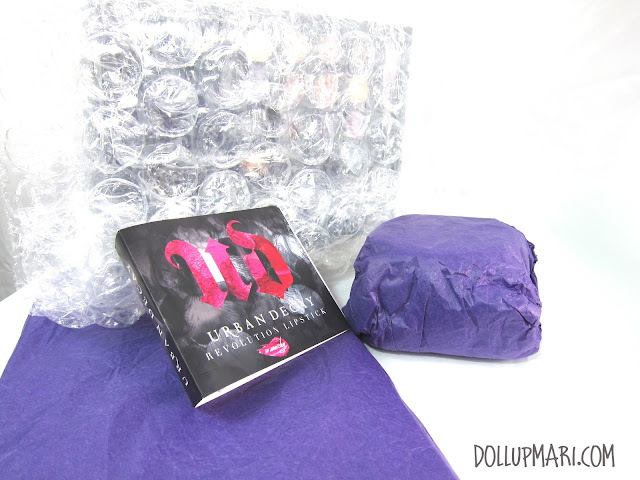 A lot of the items in this haul are not what she regularly orders to sell so you might need to place a special order and wait about a month or so for them to arrive. The only regulars are the Sigma brushes, the NAKED 3 Palette and the Banana Powder. When's the last time you had a major makeup brush haul? Please do tell me in the comments box!